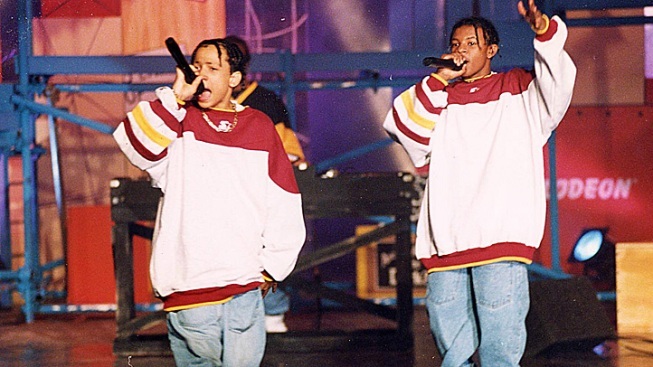 Kris Kross during 1993 Kid's Choice Awards in Los Angeles. Rapper Chris Kelly died Wednesday at the age of 34 of a suspected overdose. The mother of rapper Chris Kelly told authorities in Atlanta her son became sick after taking cocaine and heroin on the night before he died, according to a police report. His death is being investigated as a possible drug overdose, a police spokeswoman told NBC News. Kelly's mother, Donna Kelly Pratte, 54, and his uncle, Lamar Williams, 52, told authorities Kelly had a history of drug abuse and experienced similar episodes in the past, according to the Fulton County police report. Paramedics found Kelly, 34, unresponsive on a living room couch at his Atlanta home and tried administering CPR. Kelly, who was known as "Mac Daddy," was later pronounced dead at a local hospital. Authorities completed a physical examination of Kelly's body and a toxicology screening was being done to determine cause of death, said Betty Honey of the Fulton County Medical Examiner's office. Toxicology results won't be available for three weeks, a spokeswoman told NBC News. "To the world Chris was Mac Daddy but to me, he was a son I never had ...," Dupri said in a written statement Thursday. Other music industry fixtures took to Twitter to share their condolences after hearing news of Kelly's death. 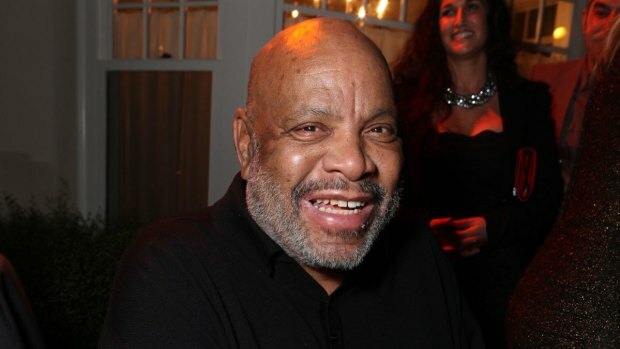 In 2009, after photos surfaced that showed Kelly with bald spots on his head, there were rumors that he had cancer. But in an interview posted on YouTube by Straight from the A TV, he said he suffered from alopecia, a condition in which people lose their hair.